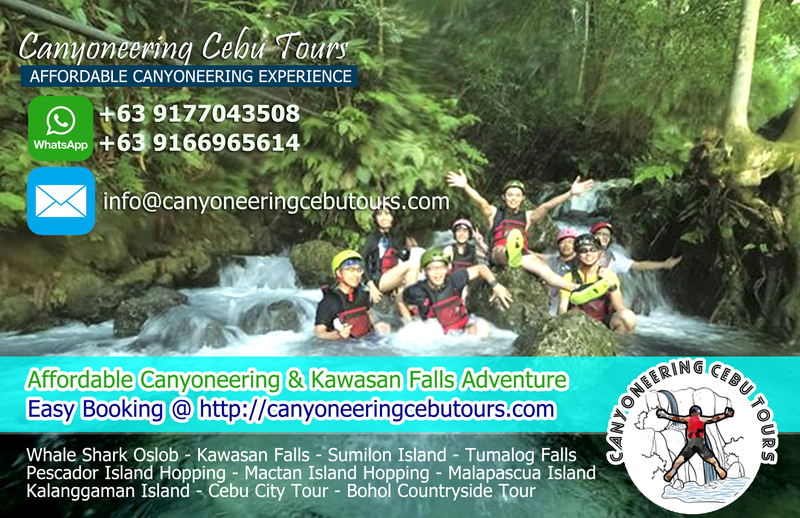 Cebu, Philippines – Typhoon Ompong with international name of Mangkhut is threatening the Philippines. Typhoon Ompong is considered as by far the strongest typhoon to hit the country as of this year. It entered the Philippine Area of Responsibility yesterday September 12, 2018 (Wedensday) at about 3:00PM according to PAGASA report. PAGASA had earlier notified that a Tropical Cyclone warning Signal Number 1 will be hoisted all over eastern Luzon as early as Wednesday afternoon. Today, about 8:00 AM, Typhoon Ompong was located 1,000 kilometers east-northeast of Guiuan, Eastern Samar. Typhoon Ompong marks as the strongest this year bears a maximum sustained winds of 205 kilometers per hour near the center from gaining strength from the previous 200 kilometers per hour. It’s gustiness increased up to 260 kilometers per hour. be very vigilant and prepared since we will have an unpredictable strong impact once Typhoon Ompong will landfall. We will also expect very strong winds, storm surges over coastal areas and heavy to intense rain which may cause floods and landslides in the areas affected. Initial estimate is that Typhoon Ompong will be bringing storm surge of up to six meters upon it’s landfall most probably in the area of Cagayan. The rest of Luzon and Metro Manila may be affected by light to moderate rains with instances of occasional heavy rains with occasional gusty winds starting Friday. PAGASA warned there may be heavy to intense rain, storm surges in coastal areas, and very strong winds in Cagayan and Isabela beginning Friday, September 14, and in Northern Luzon on Saturday, September 15. Ompong might make landfall in the northern tip of Cagayan on Saturday morning. Fishermen and others with small sea vessels are advised not to venture out into the seaboards of areas under Signal No. 1, and in the eastern seaboards of the Visayas and Mindanao. Class suspensions have already been announced for the rest of the week. 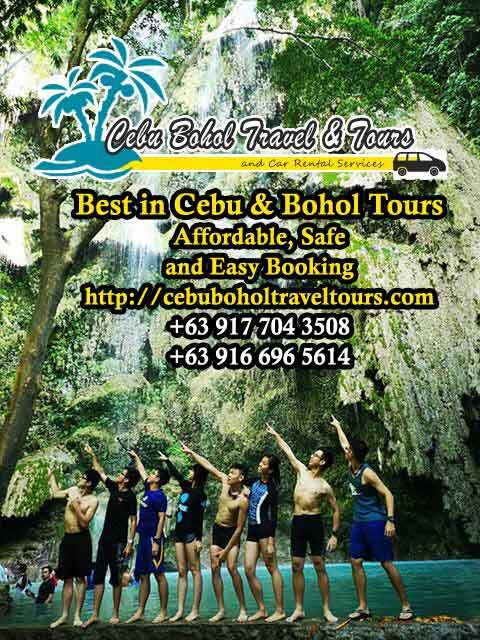 For your Cebu and Bohol Tours please visit https://cebuboholtraveltours.com. 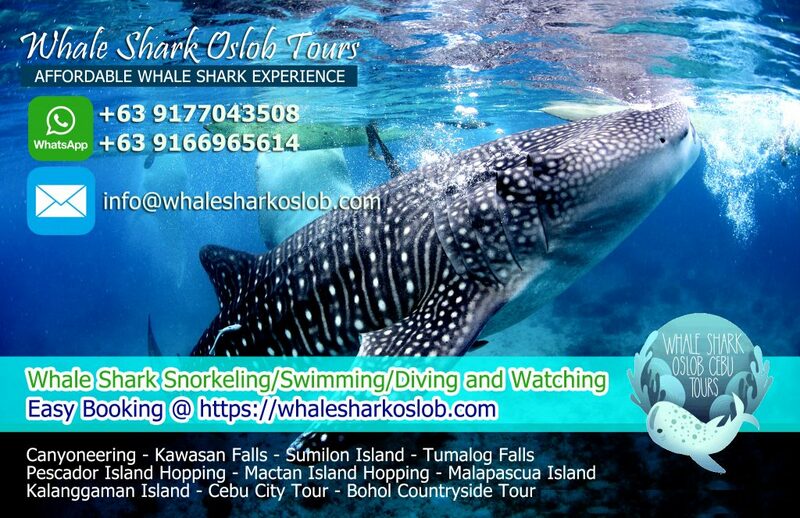 and for the best and most affordable close encounter with the whale sharks in oslob philippines you can visit https://whalesharkoslob.com.